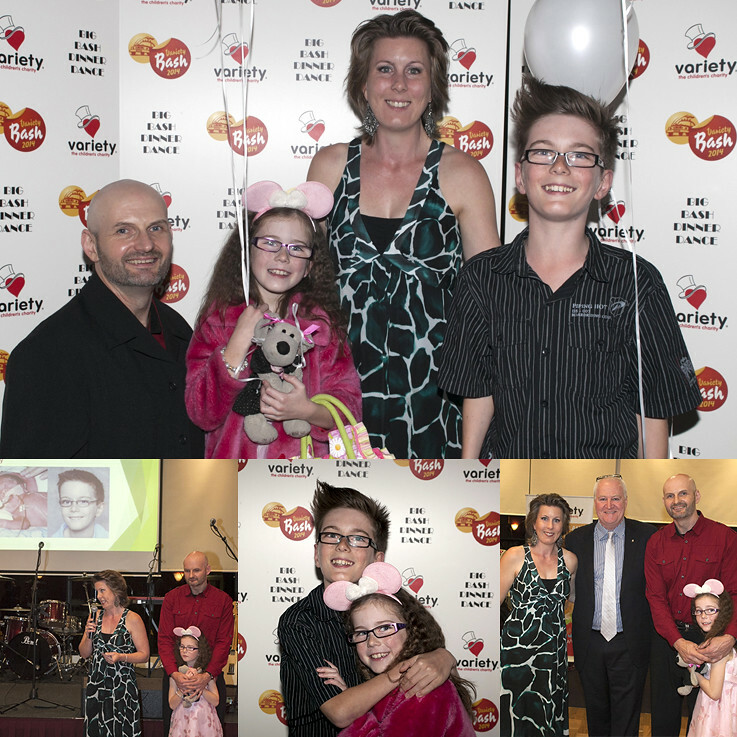 Michelle Jankovic was invited to speak at a Variety Gala Dinner Fundraiser. What an honour it was sharing her journey as a mother and carer of a child with a disability. Much needed funds were raised to support children in need.